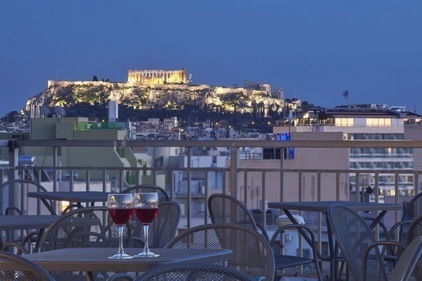 Best Western Candia Hotel welcomes you in the heart of the Greek capital and the famous historical center of Athens. 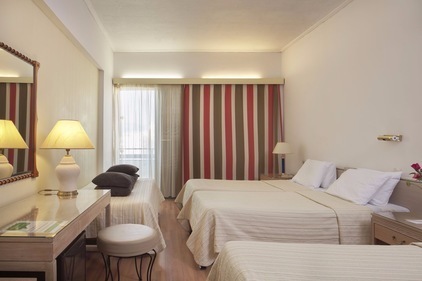 The town is globally admired for her rich historical and cultural heritage whereas the location of Best Western Candia Hotel is more than ideal to navigate and explore. High standard amenities and renovated facilities of European specifications are combined with friendly prices and form the ideal hosting environment for visitors. The view from the roof garden and terrace in the illuminated Acropolis and the Lycabettus hill is fascinating.